To begin your celebrations, why not choose our all new black 12 seater Chrysler 300C stretch with gull wing doors which can seat up to 11 passengers in the rear. Twin TV’s built INTO THE BAR! This vehicle will provide the highlight for any special occasion. Parties, or just treating yourself to a special night out, Black Beauty Limousines will cater for any occasion. 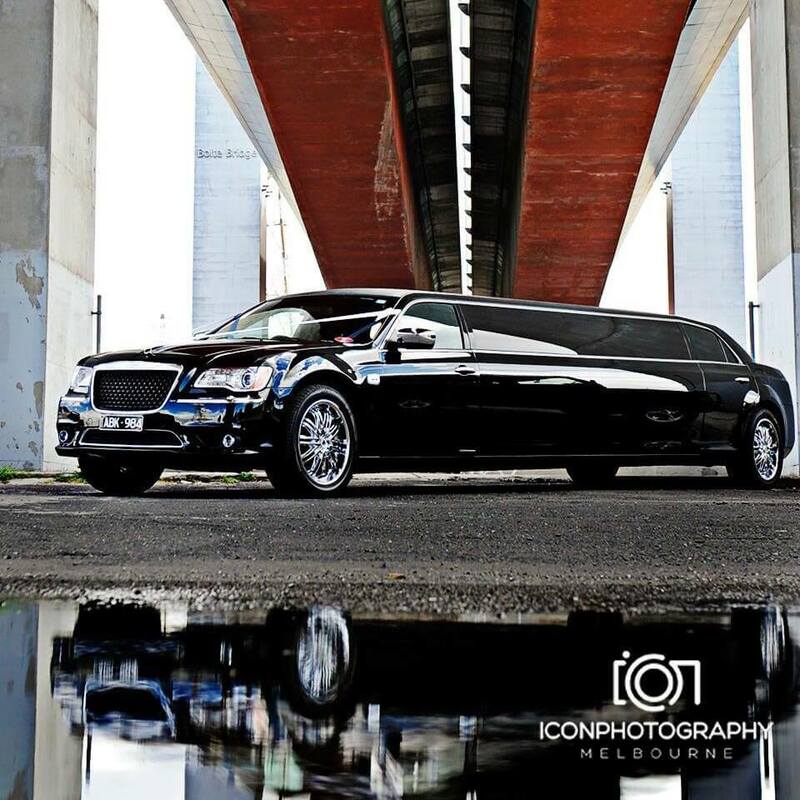 To begin your celebrations, why not choose our all new black 12 seater Chrysler 300C stretch Limosine with gull wing doors which can seat up to 11 passengers in the rear. 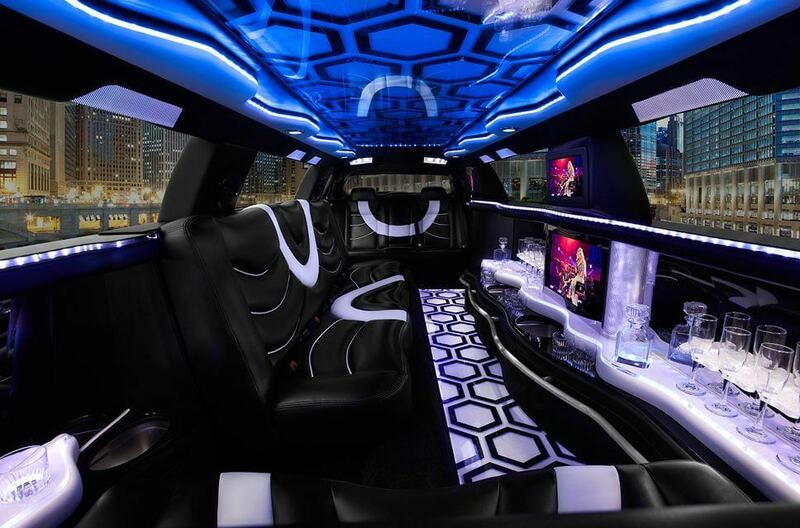 With a fully equipped bar, five LCD screens, karaoke system, DVD player, stereo system, leather interior, and a spectacular light display, this vehicle will be the highlight to any special occasion. 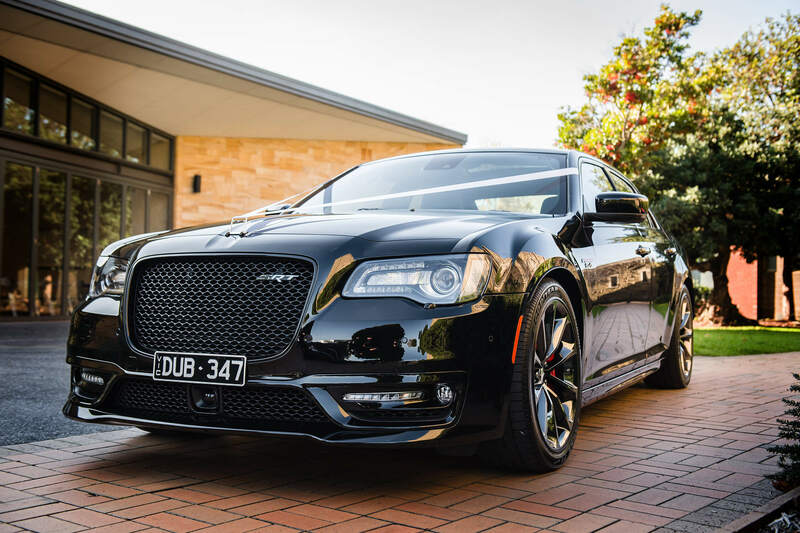 Melbourne’s first and only 2017 CYHRSLER SRT sedan will compliment that special day. 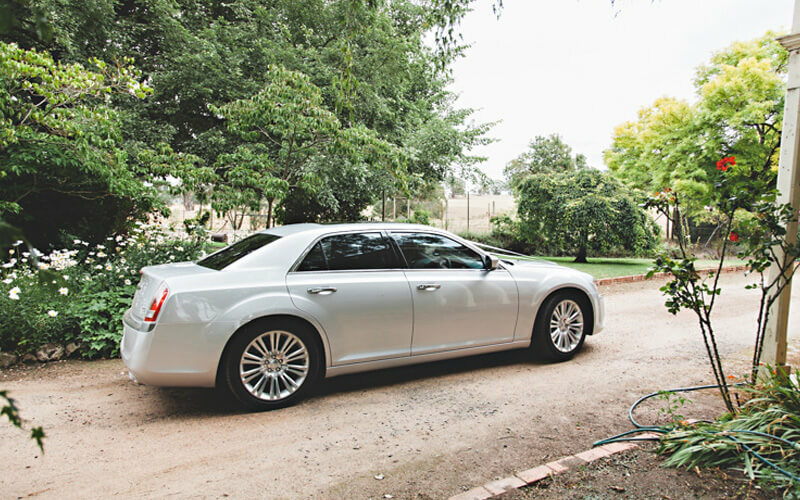 V8 motor and a luxurious leather interior, the bride and groom can enjoy a comfortable ride to their next destination or a late night transfer. Also popular for corporate and airport transfers, the 2017 Chrysler 300C sedan offers a large size boot, air conditioning and a great stereo system for you to enjoy your favourite music. 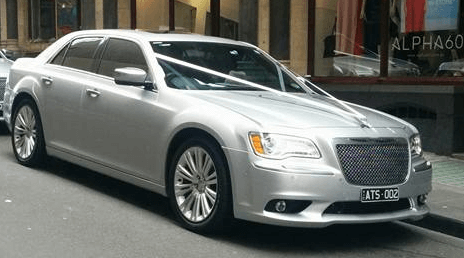 As a leading car in a wedding, or a late night transfer, the Silver Chrysler 300C sedan will compliment that special day. With all the luxurious leather interior, the bride and groom can enjoy a comfortable ride to their next destination. Also popular for corporate and airport transfers, the Chrysler 300C sedan offers a large size boot, air conditioning and a great stereo system for you to enjoy your favourite music. 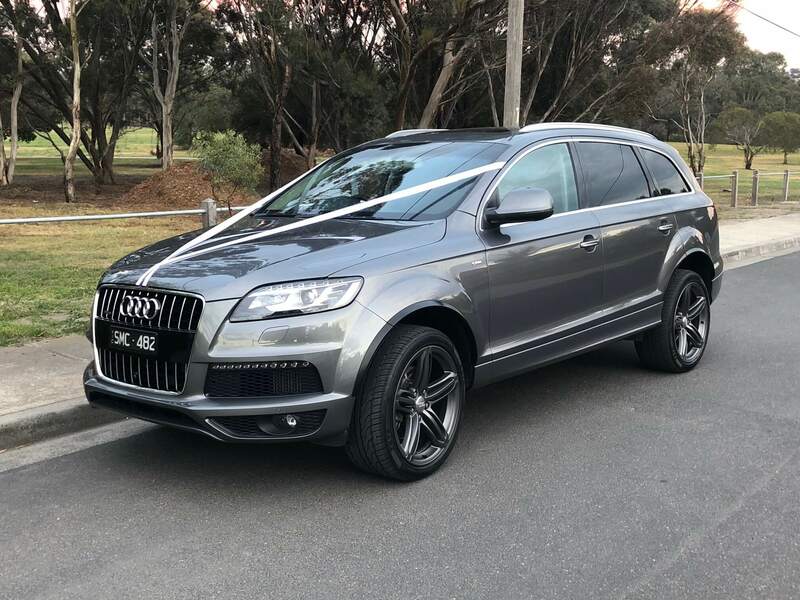 As a leading car in a wedding, or a late night transfer, the Audi Q7 will compliment that special day. 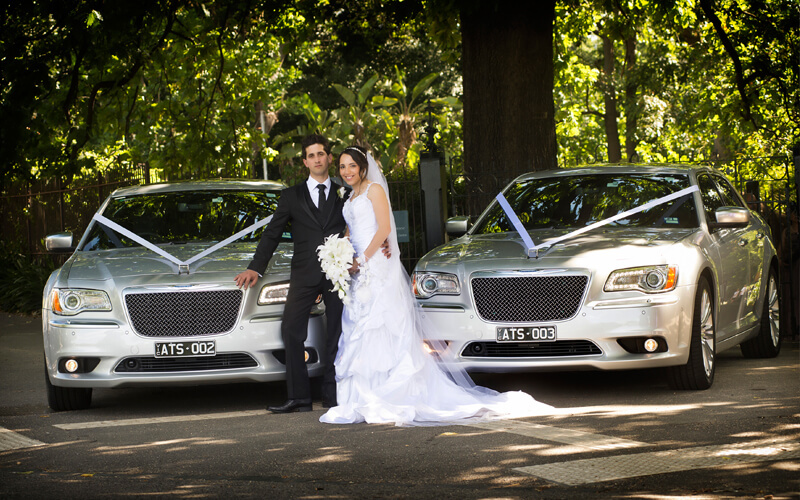 With the luxurious leather interior, the bride and groom can enjoy a comfortable ride to their next destination. Also popular for corporate and airport transfers, the Audi Q7 offers a large size boot, air conditioning and a great stereo system for you to enjoy your favourite music.